This complex of buildings, designed by St. Louis, Missouri architect A.E. Cameron, housed all the manufacturing functions of the N.O. Nelson Company. Special consideration was given to worker comfort and safety. Large, arched windows and roof-top monitors provided light and ventilation, and a sprinkler system was installed for fire safety. Each building housed a single manufacturing process and was equipped with electrical lighting. The Wagner Electric Company purchased the N.O. Nelson Manufacturing Company in 1948 and would occupy the structures until 1957. The buildings remained vacant until the property was purchased by the Southern Illinois University Foundation in 1964. In 1972, the Foundation sold the property to Southern Illinois University Edwardsville (SIUE). 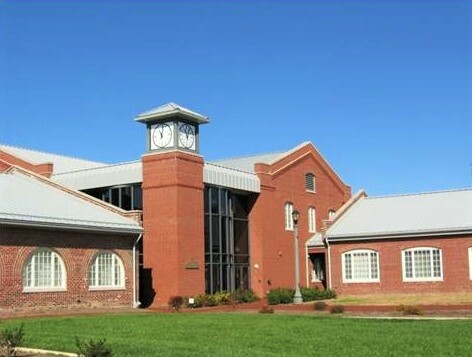 Until the core campus buildings of SIUE were completed, the university needed temporary housing for a variety of offices and functions. As buildings were completed on the core campus, various functions moved out of the Wagner Complex. 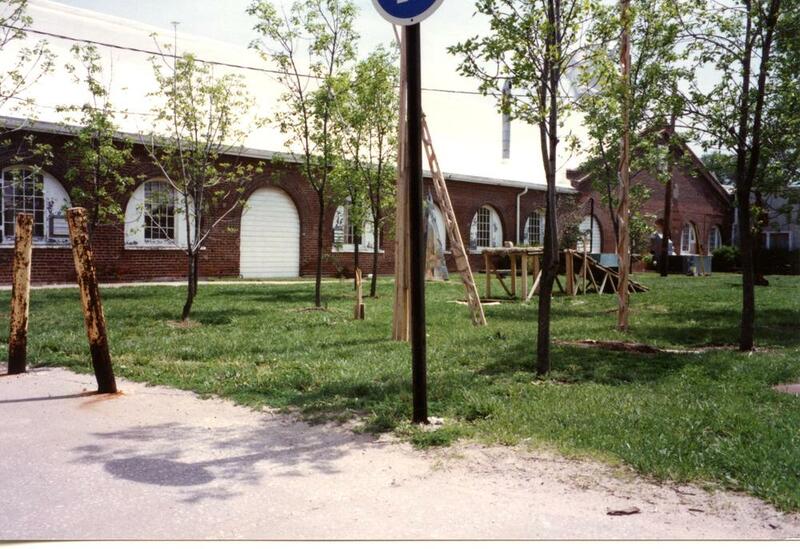 The Art Department remained until a new facility was built on the core campus in 1993. In 1999, Landmarks Illinois named the unoccupied Nelson Factory to the list of Ten Most Endangered Historic Places. The same year that Landmarks Illinois highlighted the Nelson Factory, the property was deeded to Lewis and Clark Community College for use as a branch campus. 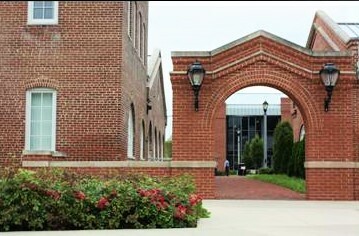 The first historical building on the campus to be finished was N7 (Finishing and Varnish Shop) which opened in spring 2004. Dedicated in May 2006, N3 (Machine Shop) offers more than 20,000 square feet of classroom space. Classrooms and labs for biology, physics, drafting and CNET are located in this building as well as Adult Education Classes. In late 2007, the College dedicated the third phase N4 (Cabinet Mill), naming it the Jay Hoffman Center after State Rep. Jay Hoffman who was a major supporter and procurer of funds for the renovation of the campus. The Center is the home of the St. Louis Confluence Fab Lab and also includes computer and electronic labs and a 66-seat lecture hall. A public space within the Hoffman Center, the Leclaire Room, offers room for approximately 250 people for seminars, training workshops and catered social events. Lewis and Clark Community College’s Nelson Campus succeeded in increasing educational opportunities for students, forging new and innovative partnerships, and saving a place that matters to the community.